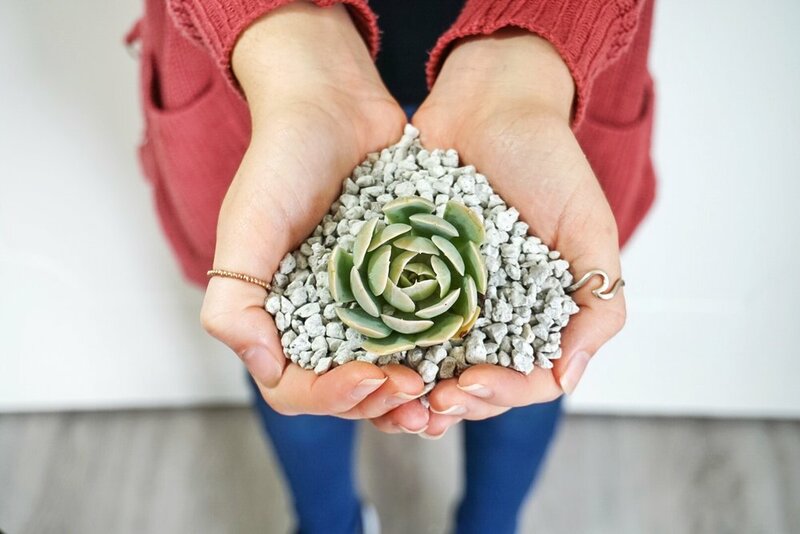 General Pumice is an all-American company based out of Southern California, providing environmentally friendly, ethically and sustainably sourced pumice. We strive for the full satisfaction of each of our customers by offering the best products and service in the industry. The company consists of two pumice mines which are located in Olancha, CA. We are constantly growing and are eager to serve both new and existing customers to the best of our ability.